HBC is the premier full service game show casting company based in New York and Los Angeles. 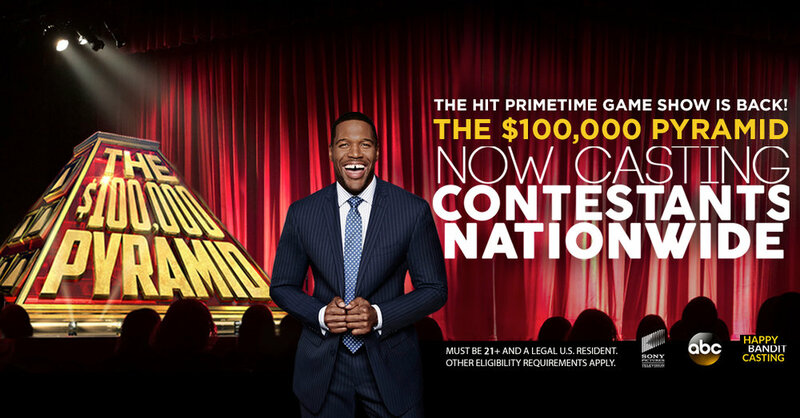 Born out of the resurgence of game shows and the need for a casting company that "gets it," our team of casting professionals understand and love games, and are committed to finding smart, fun, diverse, and likable contestants that America will root for. We specialize in organizing and holding open casting calls of all sizes, testing and interviewing potential contestants, as well as on-set producing. Our producers are unique in that they have as much experience on set as they do in the casting office, so they know who and what translates well on stage. Everything from Casting through Production.